Damn. These things are already flying off the digital shelves over at Ben’s Cycle. Better act quick! 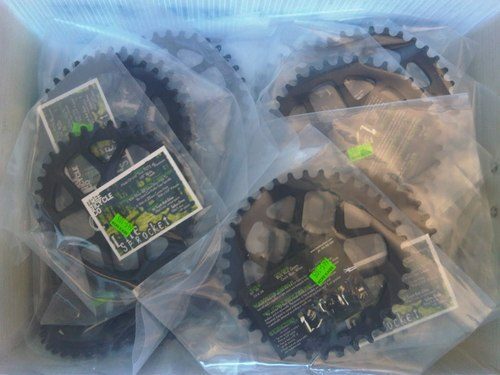 33t, 36t, 39t, 42t Tree Lite Sprockets are back in stock. Snag one now while you can!